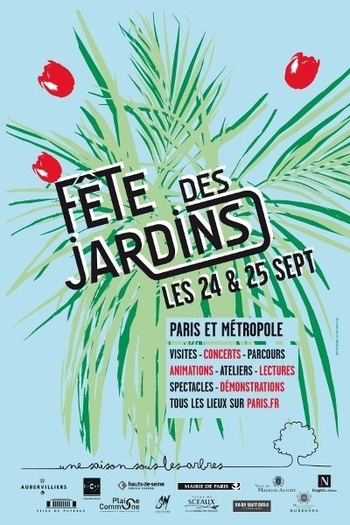 LE 24 ET 25 sept: Fête des jardins à Paris - Semons des Jardins! Once I was there. It was amazing event where I saw a lot of amazing plants.